You're thinking about a new website. You're thinking a lot about your new website. It's got to look great. It's message really needs to resonate with people who visit. More than that they need to contact you and buy something. That is, of course, if they can ever find your website! In presentations I've often referred to the Internet as being the universe with your website being just one of the billions of stars that make up the night sky. The brightest stars are easy to find - in my analogy Google would be the sun, Facebook would be Sirius, YouTube would be Betelgeuse, and so on. But your website! How are people ever going to find it? What can you do get your fair share of stargazers? NASA has recently created the sharpest large composite image ever taken of the sprawling mass of stars, space dust, and more, a vast 1.5 billion pixels that together cover a 61,000 light year long section of the galaxy. The detail allows astronomers to be able to make out individual stars over a significant section of an external spiral galaxy. Nowadays it could well be easier to find a new star in a far off galaxy than for prospective customers to find your website. It's enough to make you scream! 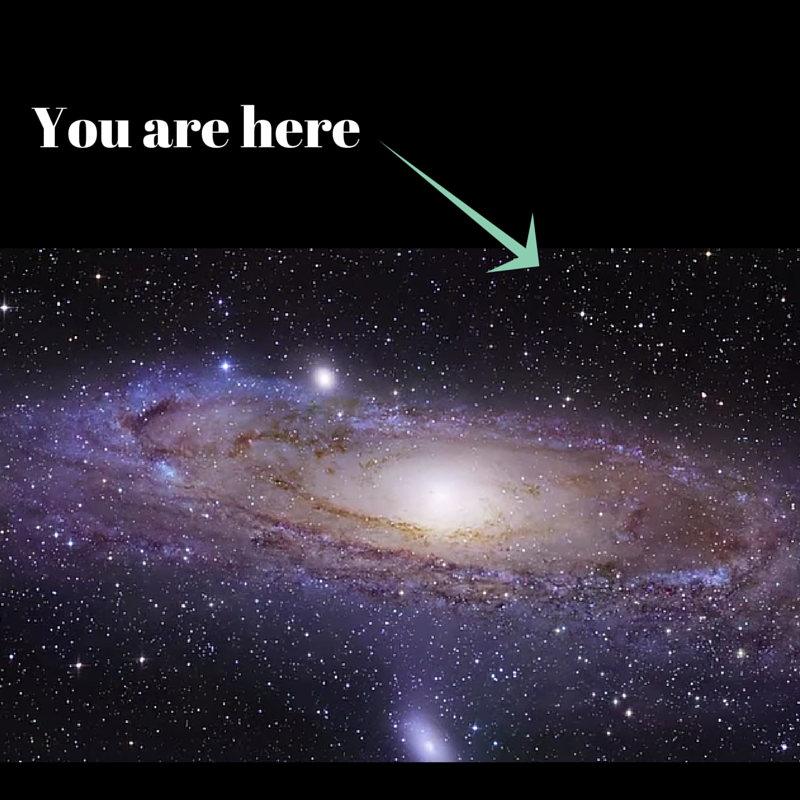 Check out NASA's video while you ponder that problem.